Nijo Castle was built in 1603 as the Kyoto residence by Tokugawa Ieyasu, the first shogun of the Edo period which ruled Japan from the beginning of the 17th century. His grandson Iemitsu completed the castle’s palace 23 years later. However, the donjon was destroyed by fire caused by lightning in 1750. After Tokugawa fell in 1867, Nijo Castle was used as an imperial palace for a while, and was donated to the city and opened up to the public as a historic site. The outer works of the castle are designated as a National Treasure. The castle ground is huge, about 500 m east to west and about 400 m north to south and are surrounded by stone walls and moats. 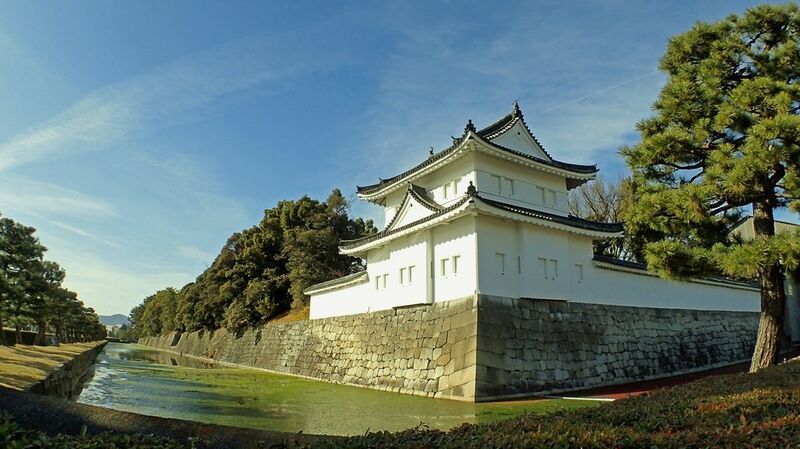 Nijo Castle can be divided into three areas, the Honmaru, the Ninomaru, and gardens. Visitors can enter the castle grounds through a large gate in the east. The Ninomaru Palace served as the residence of the shogun during his visits to Kyoto. Surviving in its original state, the palace consists of multiple buildings connected by corridors. The palace’s rooms are covered with tatami mats, elegantly decorated ceilings and beautifully painted sliding doors. The Ninomaru Garden, a traditional Japanese landscape garden with a large pond, stones and pine trees extends outside of the palace. 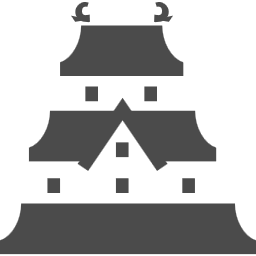 The Honmaru was a second palace complex and a five story donjon. Unfortunately The donjon was never rebuilt after the fire in the 18th century. After Tokugawa fell in 1867, The Honmaru was used for an imperial palace for a while, and it remains today as the Honmaru palace. The Honmaru Palace is not regularly open to the public. Visitors may walk around the gardens and climb up the foundation stone of the former donjon, which gives you views over the castle grounds. The Honmaru and Ninomaru are surrounded by green space and tree lined along walking paths, including about 400 late blooming cherry trees and a plum orchard. In the late November, maple, ginkgo and other trees offer brilliant autumn colors. 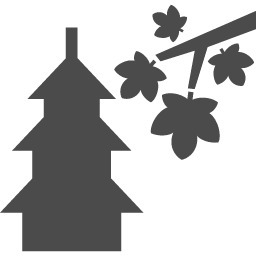 Within the castle’s grounds, there are approximately 400 cherry trees of late blooming varieties in a cherry orchard. The special night illumination is on during the bloom.